Features: 100% Guaranteed for craftsmanship and quality. 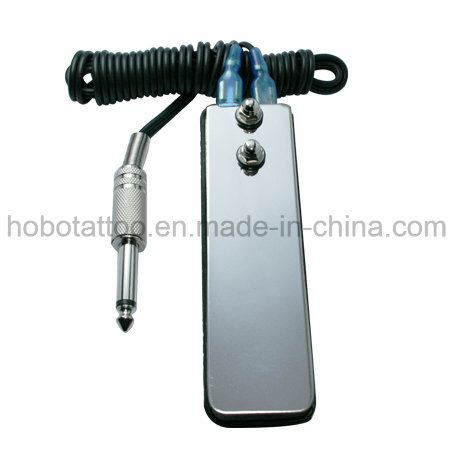 Professional-quality, foot-switch pedal with anti-skid, non-marring base. Durable, compact, easy to carry and use. Appearance is luxuriant, elegant and generous, the first choice of professional tattooists. It comes with standard power cord with microphone plug suit for all standard Power Supply. 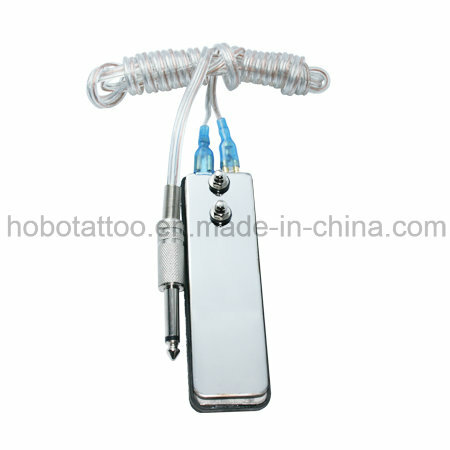 Contact us if you need more details on Wholesale Tattoo Switch. We are ready to answer your questions on packaging, logistics, certification or any other aspects about Tattoo Foot Switch、Tattoo Supplies. If these products fail to match your need, please contact us and we would like to provide relevant information.